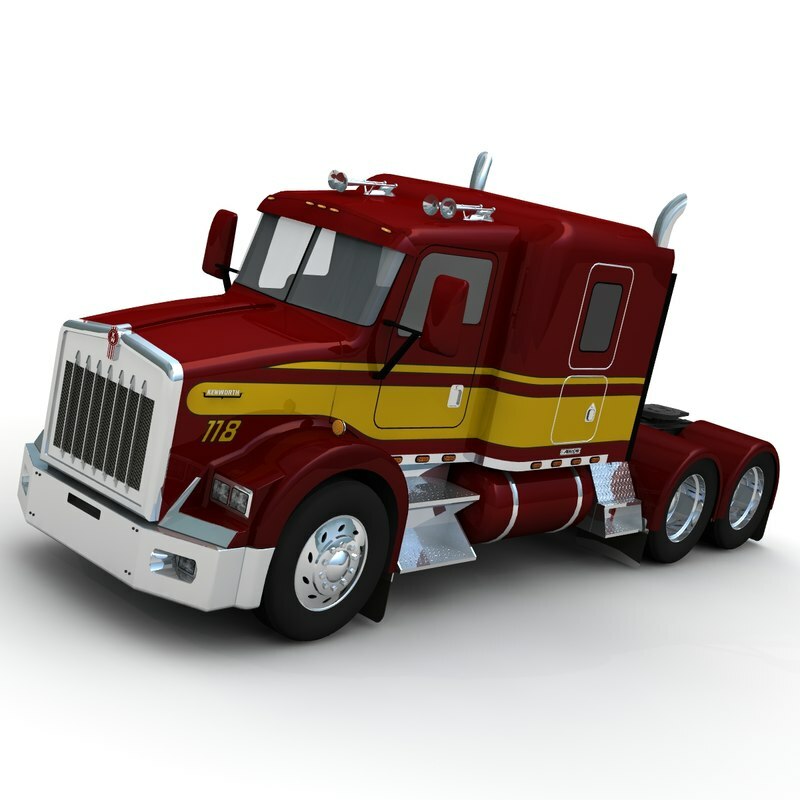 The intellectual property depicted in this model, including the brand "paccar", is not affiliated with or endorsed by the original rights holders and must be used under editorial use restrictions. 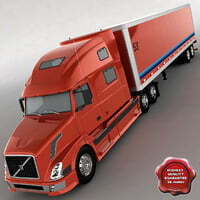 Legal Notice: The intellectual property depicted in this model , including the brand "paccar", is not affiliated with or endorsed by the original rights holders. 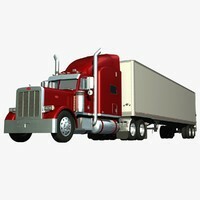 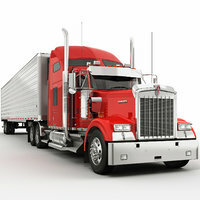 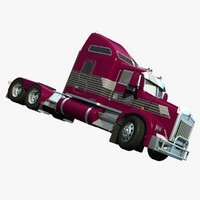 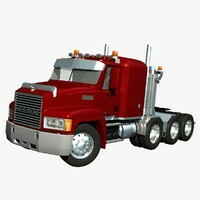 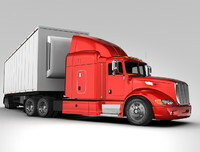 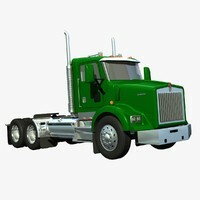 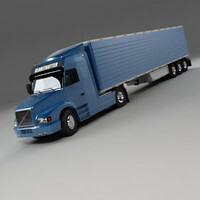 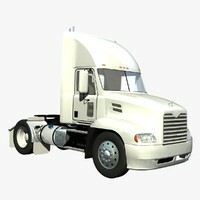 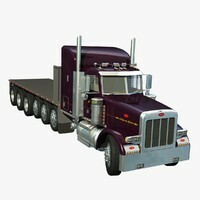 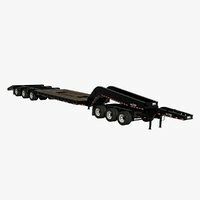 High detailed exterior and low detailed interior truck model of Kenworth T800 Low roof. 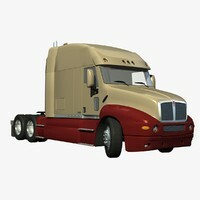 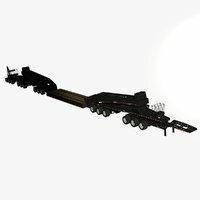 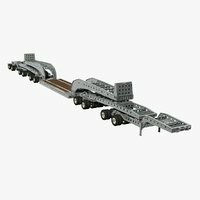 Wheels and axles are placed in separate layers and can be easily animated with LightWave`s internal plugins.